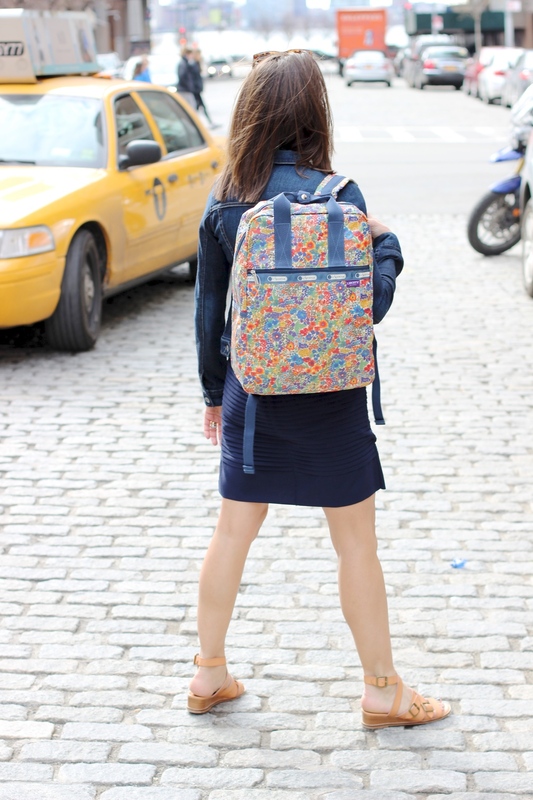 I am so in love LeSportSac's new Liberty Print collection. I have seen Liberty Prints with other brands such as J.Crew and J.Crew BABY, but this latest partnership is just gorgeous, springlike, and a little preppy. The vinyl cover on the print keeps it clean and wipeable and durable! 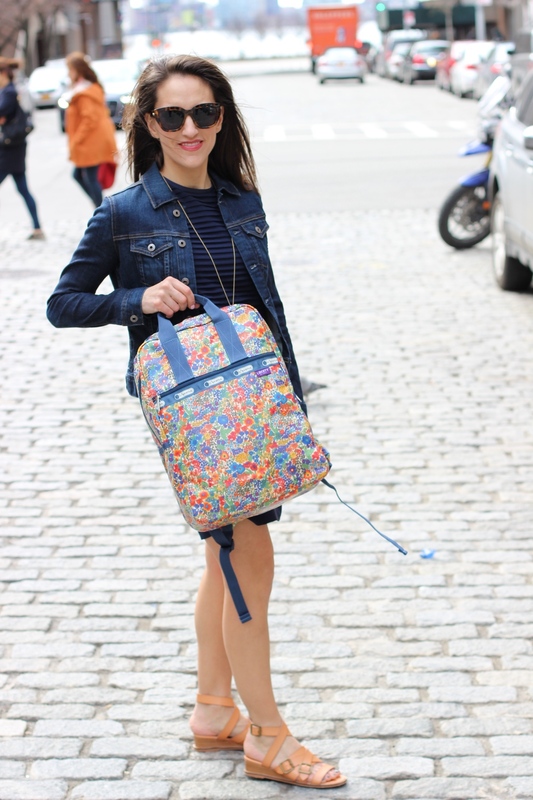 A cute mix-up from the great ripstop fabric that LeSportSac is known for. 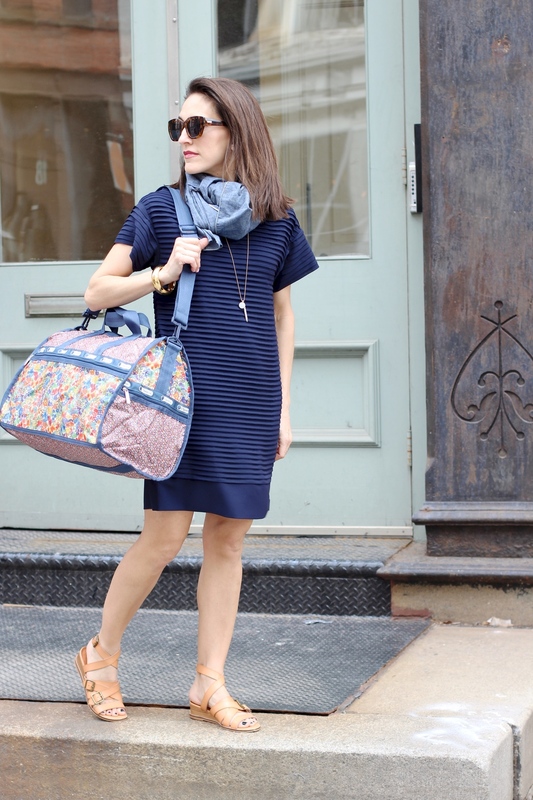 To win this Large Weekender, go to my Instagram for a Giveaway I'm hosting right now until tomorrow 4/10, 5pmEST! Spotlight on Amber Kane Scarves - with discount code! Aspen, Megan Auman Jewelry, and a Discount Code! Winter Boot Round Up - On Sale! Lower East Side Cat Lady - Aspire to it! Minted for Valentine's Day: 15% off PROMO CODE! We respect your privacy and won't be sharing this email with anyone.